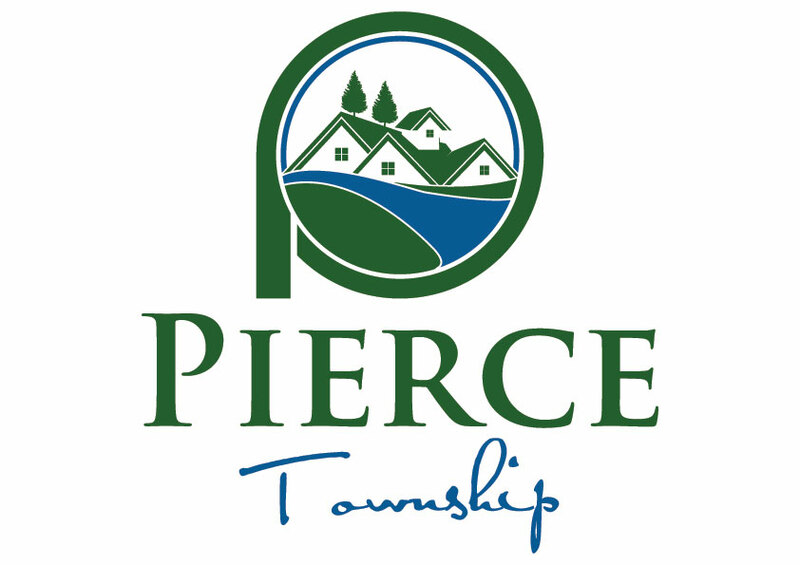 The Pierce Township Trustees will hold a public hearing on Wednesday November 14, 2018 at 5:30 pm. The hearing will be held at the Pierce Township Administration Building 950 Locust Corner Road Cincinnati, Ohio 45245. The reason for this hearing is to hear the request of Neil Patel 1259 White Oak Road Amelia, Ohio 45102. Mr. Patel is requesting a zone change on parcel #284723.088B.-3664 Lewis Road Amelia, Ohio 45102 from General Business District (GB) to Single Family Residential District (SFR). The application and the Zoning Map are available for review at the Pierce Township Administration Building 950 Locust Corner Road Monday through Friday 8:30 am to 4:00 pm. Zoning case ZC2018-007 3664 Lewis Road.